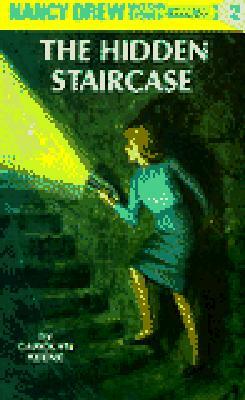 Nancy Drew and The Hidden Staircase hits the big screen in March of 2019! Read the classic book that inspired the movie! Just as soon as she hangs up the phone, a strange man visits Nancy's house to warn her and her father that they are in danger because of a case he is working on buying property for a railroad company. This warning leads Nancy and her father Carson to search for the missing Willie Wharton, a landowner, who can prove he signed away his land to the railroad and save the railroad from a lawsuit. Will Nancy be able to find the missing landowner and discover how these mysteries are related?